The 200-year-old Italian Luxardo brand has been called the ‘gold standard’ for maraschino liqueur and cherries. You know that if a bar is serving Luxardo cherries, it’s doing some high quality cocktails. 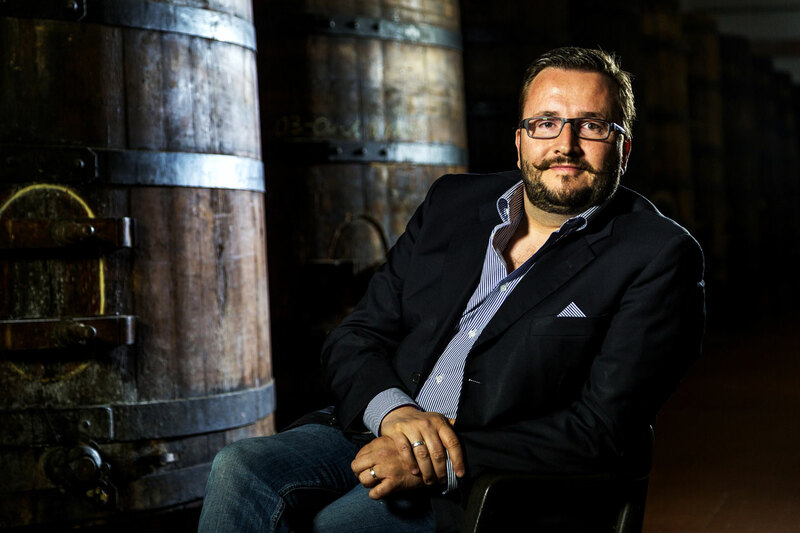 We had the pleasure of a chat with Matteo Luxardo himself. Luxardo Maraschino (pronounced maras-kee-noh) is a liqueur made by the distillation of the marasca cherry with juice and alcohol. It takes four years to produce a single batch. 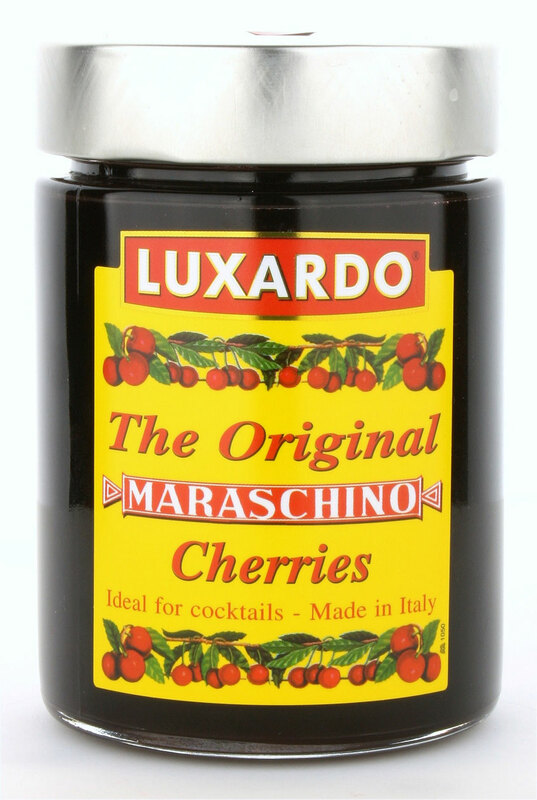 Luxardo Maraschino cherries are candied marasca cherries. All the cherries used by Luxardo are from their family orchard in the Veneto region of Italy, which houses more than 30,000 cherry trees. Luxardo Marschino Cherries have set the benchmark for cocktail cherries, even referred to as ‘the gold standard’. What makes you proudest of the Luxardo brand today? That the bartending community recognize Luxardo as a high quality brand, family-owned business, and hard workers. The best thing for me is when I walk around the various bars and clubs and am thanked by the bartenders for the quality of the products we make. What sets Luxardo cherries apart, in your opinion? We were producing the cherries since late 1800s. The main reason that makes our cherries the ‘Ferrari of the Candied Cherries’ is that we use only natural ingredients, the syrup is made with the juice of the Luxardo Marasca Cherries and sugar. The cherries are deep candied in their juice and obviously they come from our own orchards. Can you think of a turning point that marked the Luxardo’s rise to fame? We were always used to make cocktails since the beginning. 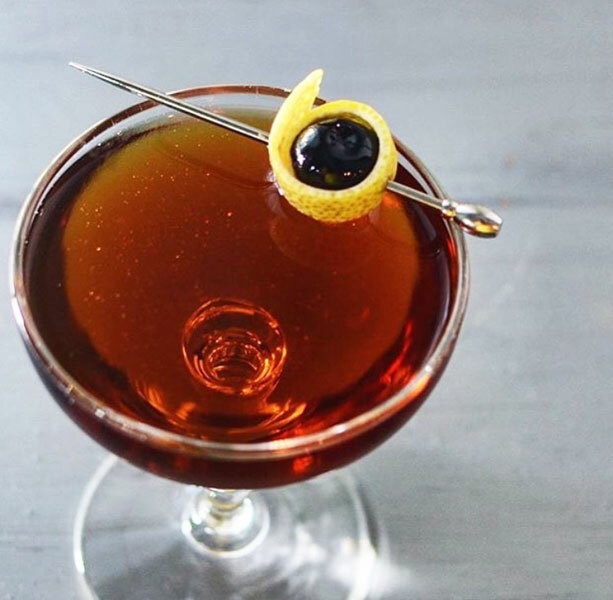 The first written cocktail was the Martinez, and Maraschino Luxardo was used there as a sweetener after which Luxardo was used in many other famous cocktails. At one point in cocktail history maraschino was almost abandoned; its second renaissance was when the new mixology era arrived. Now we are back in bars worldwide with our line of product, and especially with our cherries. 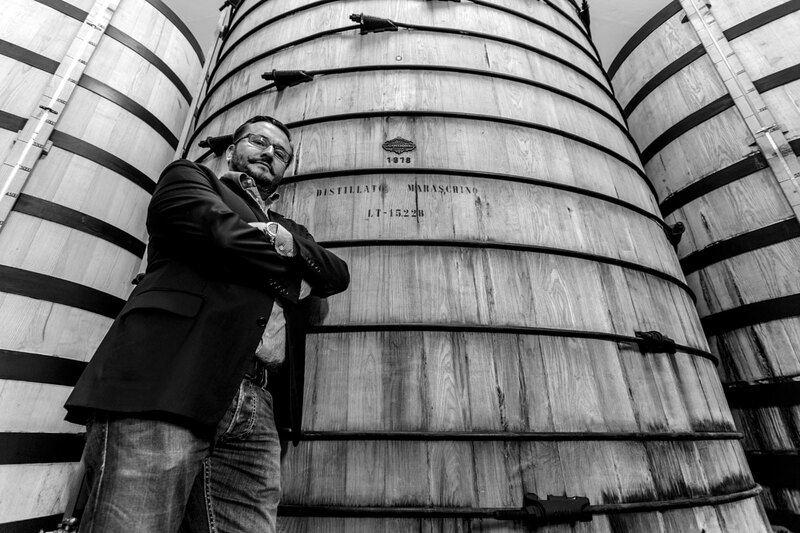 There is so much history associated with Luxardo, a classic 200 year old family business. What does working with the family bring to the table? Our history is what keeps us together! Working with the family is not always easy. We are a group of eight, and putting together eight heads is difficult, a day by day challenge, but we know our history and we know that to keep Luxardo healthy and alive we have to work together. What do you hope for the future of Luxardo? I can hope only the best for Luxardo as it grows and spreads its wings. We are a small company, 48 employees and 78 countries touched in 2016. We’re still growing, launching new products and opening new markets. 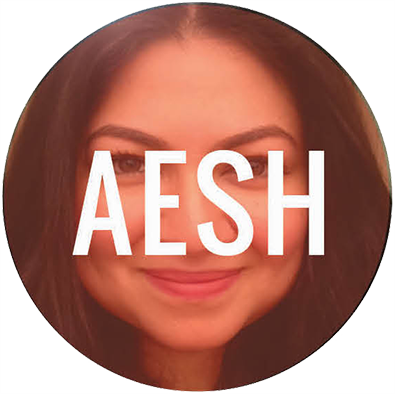 What is your favourite and least favourite part of working in the food and beverage industry? I am lucky, I would never trade my job with anyone else, even if they were better paid. I love to talk with people, and tell the great story of Luxardo and its products. There is actually nothing I don’t like in this industry. 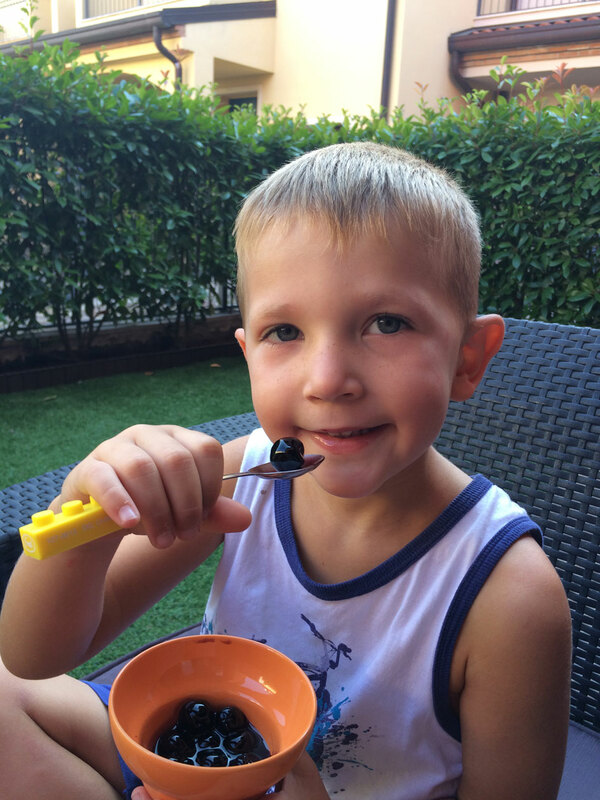 What is your favourite way to eat Luxardo cherries? Well, there are many ways I like to have Luxardo cherries! Cocktails, over ice cream, in cakes like the black forest, or with a nice filet mignon. As you can see from the photograph they are my son’s Sunday breakfast as well. Your favourite cocktail that uses maraschino cherries? Martinez, or a nice Old Fashioned. The one classic Italian liqueur that everyone should try? 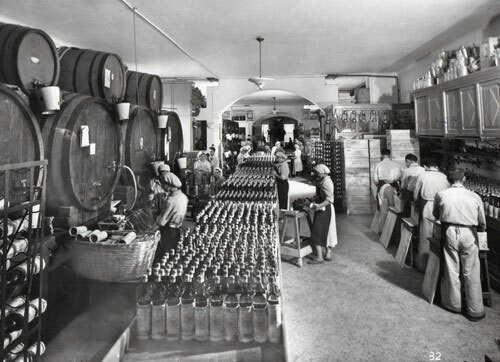 What do you think the earlier Luxardo generations would feel about the way we drink today? I think that we are drinking not too differently from them. All the cocktails these days are gin based, whisky based, rum based and fruit based. These are the same ingredients that my father and my grandfather where using in their drinks. When can we expect to see Luxardo on the shelves in India? Have you ever travelled to India? We’re big on history and family here as well! Yes, I have travelled to Delhi, Bombay and Bangalore. Luxardo is in India, but not the way I would like it to be. We are in all the top hotels, bars and restaurants, but I would like to enlarge the distribution and to go to supermarkets though I don’t know if the Luxardo products will be understood by a public so used to drinking rum, whisky and gin. I am trying to push my importer to buy them but till now no results. Maybe your article will help!